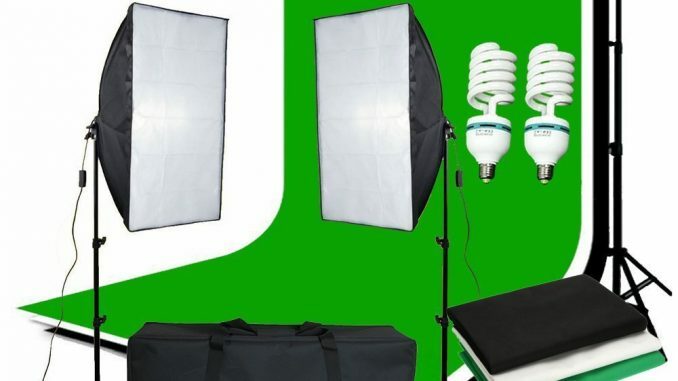 Allot of you want to start a green screen studio in your own living room or a spare room that you have in the house or just simply your bedroom. 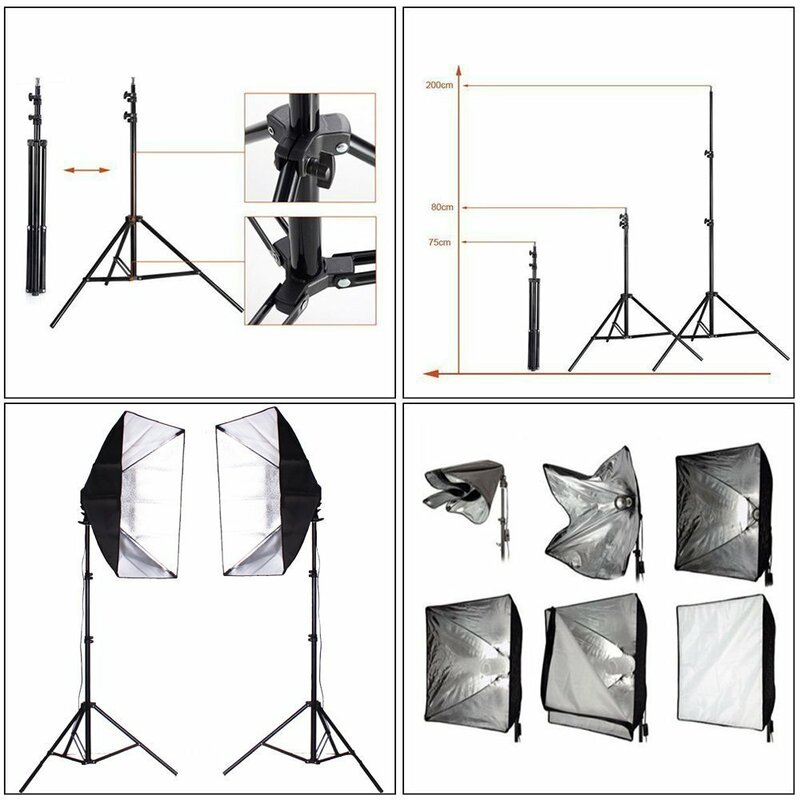 in most cases, you will nee to establish yourself with a good software and good green screen and excellent lighting. The TV weatherman is taped with the weatherman standing in front of a blue or green screen. A weather map is then substituted for the blue or green background. In order to accomplish this feat, you will need a blue or green background, a video camcorder and a computer with plenty of memory and hard drive space. 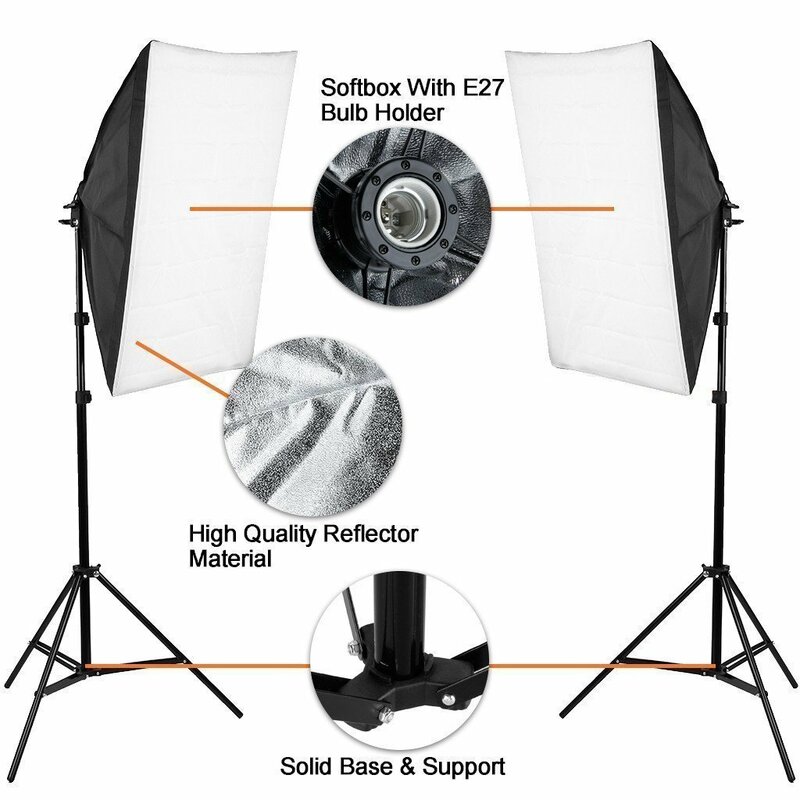 You also need chroma key software such as Adobe's Ultra CS3 or Adobe's Premiere Pro. Once you have these, just work carefully through the steps. 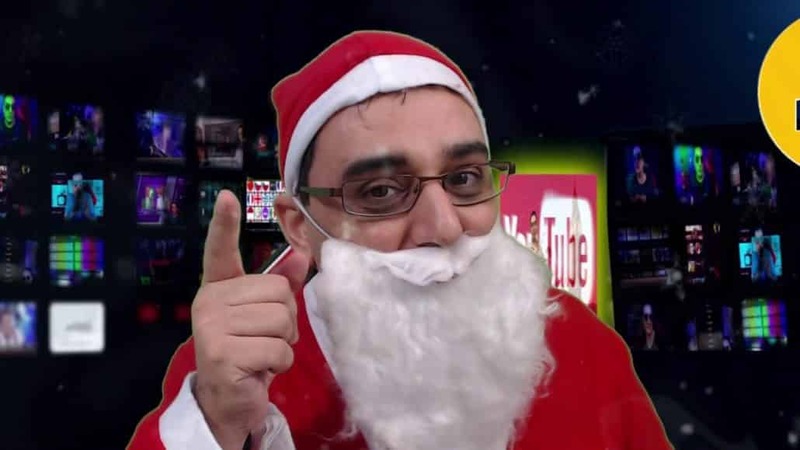 Some of you might think that using Google Hangout as a green screen might not be as professional as you have hoped and you would rather have a full system ready to go, in that case you might like the next topic. 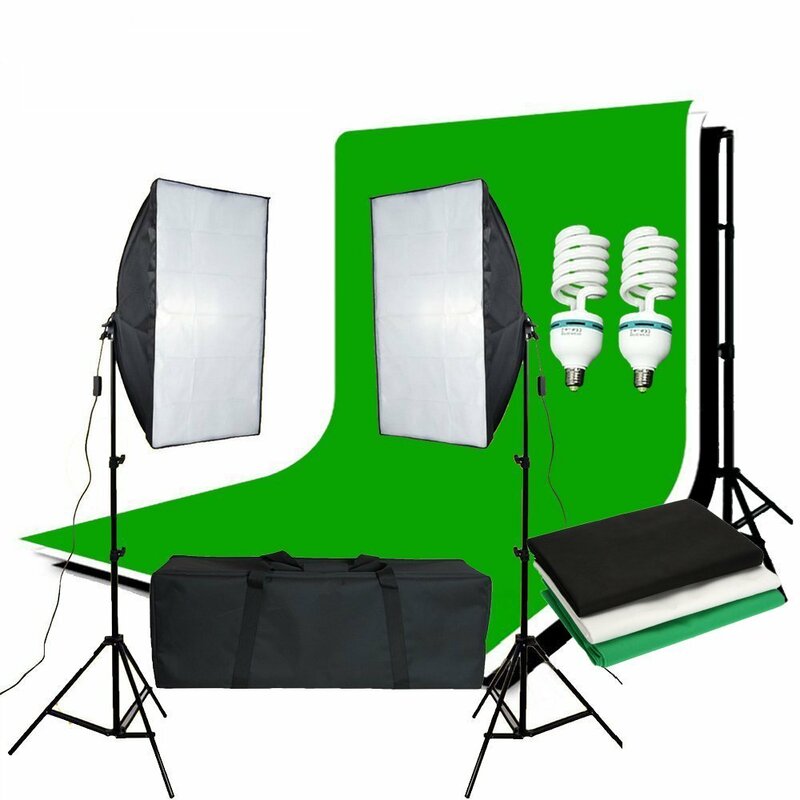 Transform your room into a Hollywood studio by getting your very own Studio, using a Green Screen Kit you can transform any room to a wonderful studio. As you seen with my latest live shows that I can basically put any background and have it as my green, you can see some the shows below. but might need a little helping hand. OBS now moved on to be able to use for Many features that is covered by multiple other application that users need to pay for it. Best thing is to download it and use it. The new version of OBS is called OBS Studio.